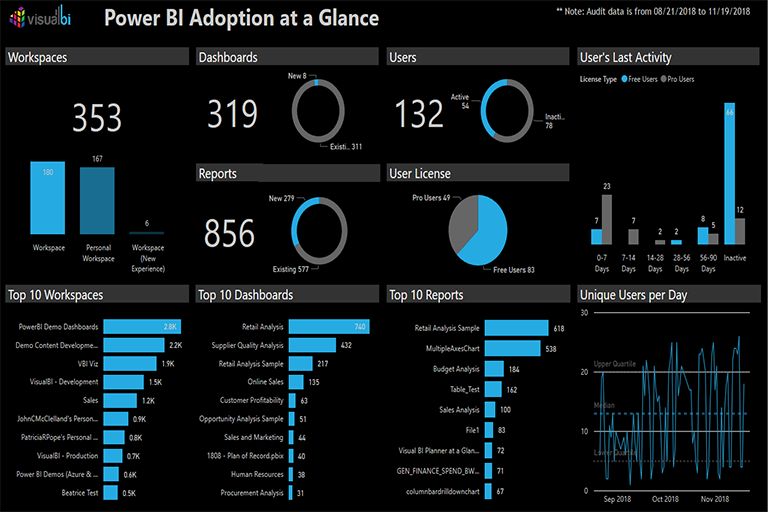 Visual BI Lens allows Office 365 Tenant Administrators, Power BI Gateway administrators, and Power BI Report owners to better manage the online Power BI environment. 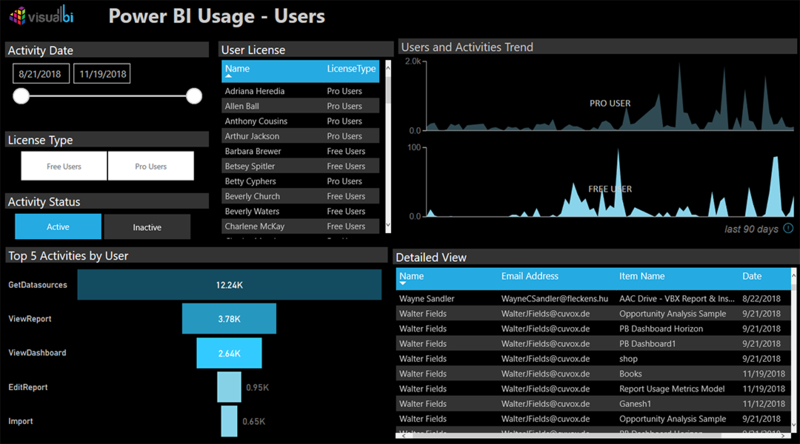 Views include overall adoption and usage across Power BI workspaces, dashboards, reports, and user licensing. Top 10 usage lists are provided to showcase what reports and dashboards are having the most views across your Office 365 tenant. 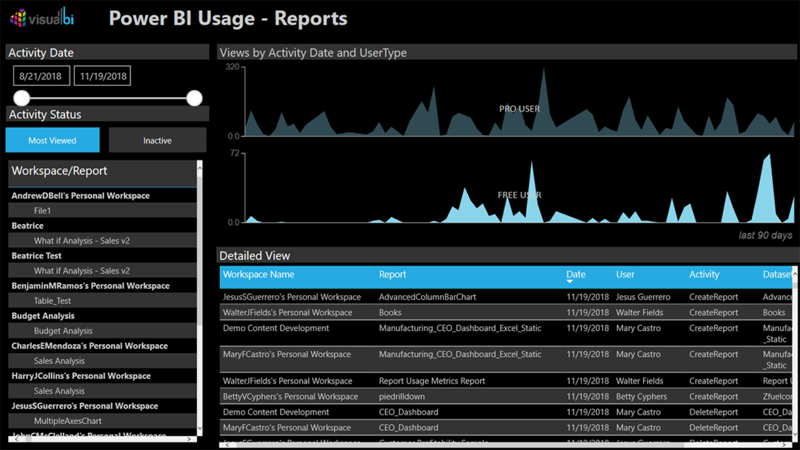 Activity across licensed and trial users can be analyzed from the Power BI dashboards and reports. In addition, inactive reports can be identified allowing for the organization to prune reports that are no longer providing use to the organization and manage Power BI reporting sprawl. Insights across user activities including accessing, editing, importing and refreshing can be quickly reviewed. 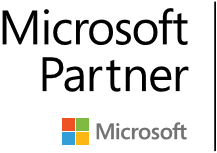 For those organizations that utilize on-premises Power BI Gateway servers, VBI Lens provides status on overall Power BI Gateway health, associated reports and users. This allows those that manage the gateway infrastructure to review impact to users and reports for routine maintenance, migration or overall load. 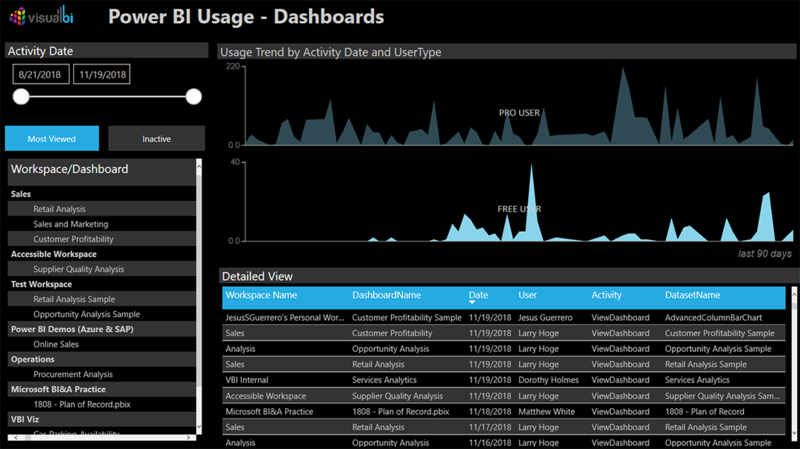 Contact Visual BI to learn how VBI Lens can provide new insights into your Power BI consumption and reporting health.